Surrounded by 185 hectares of conservation reserve natural forest, Bushmead presents a limited opportunity for nature lovers. It is home to some of Western Australia’s most unique fauna and flora, where future residents and surrounding communities will be able to explore and connect with. Cedar Woods has designed this residential community with the ultimate aim that two-thirds of the land is to be retained and rehabilitated to its full natural beauty. Community-building programs involving local schools, community organisations, and not-for-profit groups are being developed with a view to supporting the long-term management of the conservation reserve and building strong resident networks. 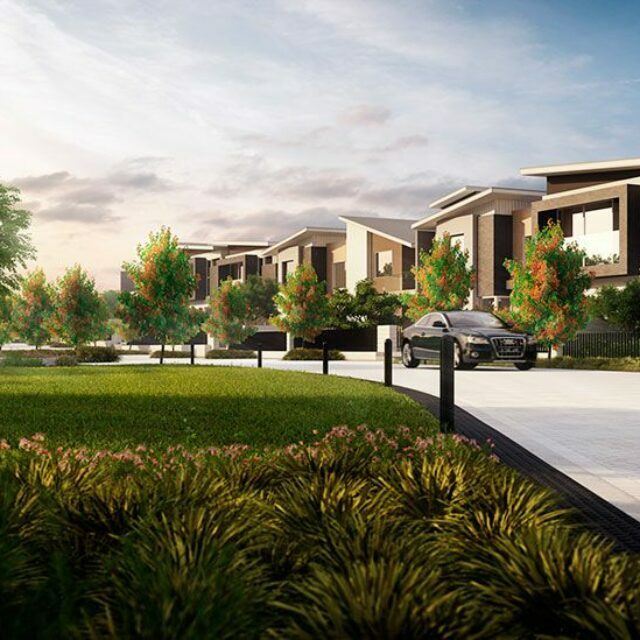 Healthy and active lifestyle will be promoted throughout the development with endless walking and cycling bush trails connecting the two residential areas. Homes at Bushmead will be designed to save energy and water, including installation of a solar PV systems and rainwater tanks. Outside of the homes, landscaping packages will use native species and other Waterwise plants. All planned 800 residential homes will be built in compliance with Cedar Woods best practice environmental design criteria.